‘Don’t women just want to marry a rich man’? I had the pleasure of being asked to speak at the launch of Lily Dey’s women’s network Skirts & Ladders. Lily defines her network as a dynamic environment designed to release the potential of early career women and accelerate their journeys as future leaders. Her first event was a book club with a twist. The women were encouraged to read the selected book in advance, namely Rocking Your Role. 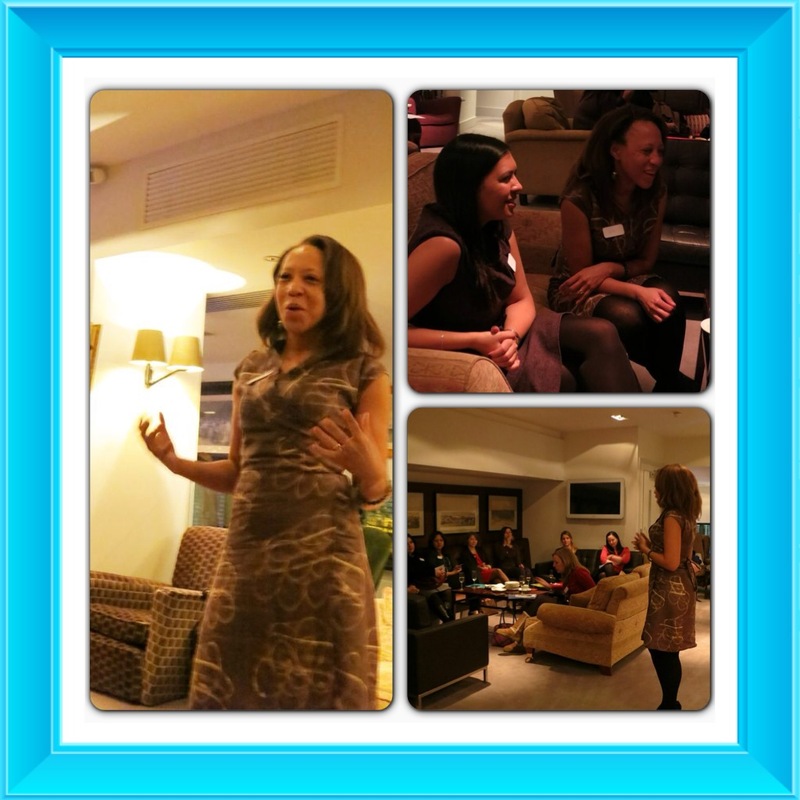 I delivered a short talk, about why I wrote the book and my passion for supporting women who are the main earner. This was then followed by discussions around a series of themes that the book highlighted, which were facilitated by an experienced group coach. The venue was excellent, and so were the bubbles, but most importantly the quality conversations that ensued were what it was all about. A lovely Japanese journalist attended, her name was Akane, and she was astounded at seeing women being proud of making their own money, she asked me ‘Don’t women just want to marry a rich man?‘ I had to think about it, ‘We probably would like to‘ I replied, ‘but the reality is that we all have to earn now and there are fantastic things about that, that we can celebrate.’ What do you think, are we kidding ourselves, if the fairy tale prince came along would you be willing to stay at home and play the role of homemaker? Are we just making the most of a bad situation? I know that I am so aligned with my work that I couldn’t imagine being fulfilled without, but maybe you feel differently. Would love to know your thoughts. Akane was inspired by the event and will be guest blogging here soon, so watch this space.